Here in Detroit we couldn't be happier. Detroit Tigers' ace Justin Verlander won both the Cy Young Award and the MVP Award for the American League this year. Justin is the first starting pitcher to win the MVP Award in 25 years and the first Detroit Tigers player to win both awards since Willy Hernandez did so in the memorable 1984 season. 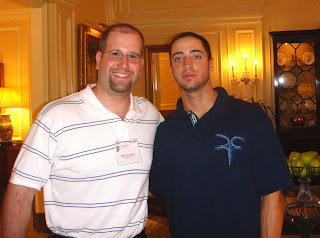 I am also thrilled that Ryan Braun of the Milwaukee Brewers won the National League MVP Award yesterday in a landslide. Braun, who is the third Jewish Major League Baseball player to go by the nickname "The Hebrew Hammer," joins Hank Greenberg, Al Rosen and Sandy Koufax who also won the MVP Award (Lou Bourdreau also won the award but didn't know he was Jewish at the time). 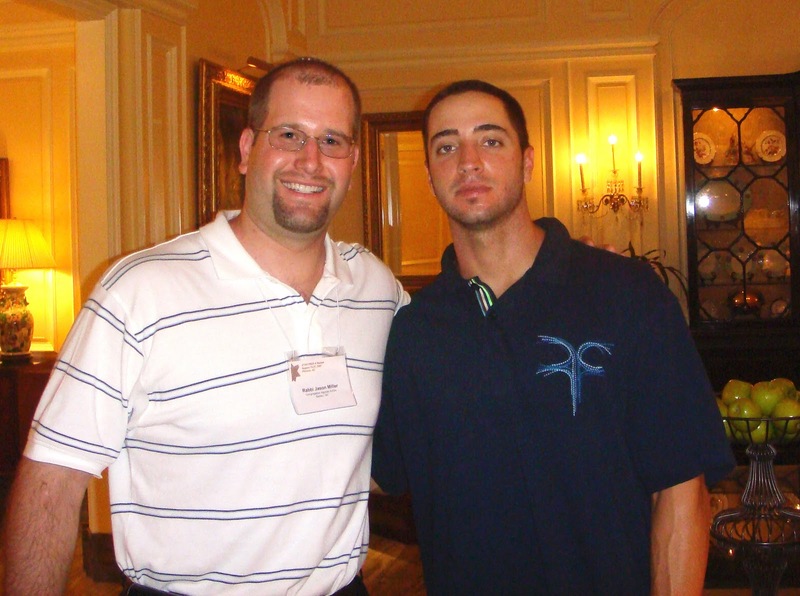 He adds the MVP Award to his NL Rookie of the Year Award from 2007 (according to Ron Kaplan, Braun is the 13th player to win both). Since Braun recently signed a contract extension with Milwaukee which makes him a Brewer until at least the 2020 season, it's possible that he'll be remembered as "The HeBrewer Hammer." Milwaukee Brewers' owner Mark Attanasio remarked yesterday that "Ryan Braun is going to have a statue outside Miller Park someday." If that happens there will be two statues of Jewish men outside that stadium since there is currently a statue of Major League Baseball Commissioner Bud Selig.